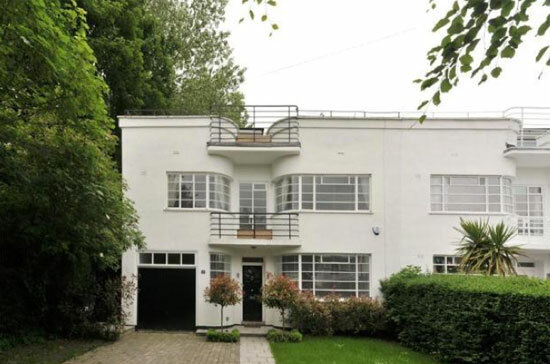 Just spotted Art Deco Traveller: A Guide to the UK by Genista Davidson on the upcoming list. It sounds pretty essential. 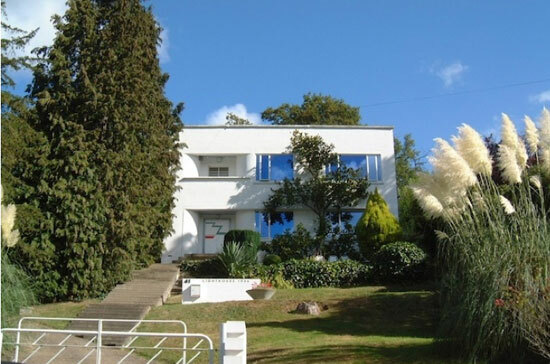 At least it does if you, like me, has a passion of art deco architecture. 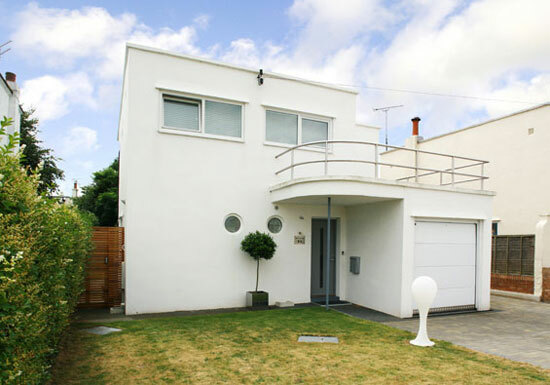 It’s no mistake that there are so many art deco houses featured on these pages (and I have a couple more lined up for the near future too). But enough about me, let’s talk this book, which is available to pre-order now ahead of a March release. 250 pages of content, which is described as ‘an invaluable location guide for any art deco traveller in the United Kingdom’. A county-by-county guide it highlights buildings and facades to see, local accommodation, theatres, monuments and associated places of interest. 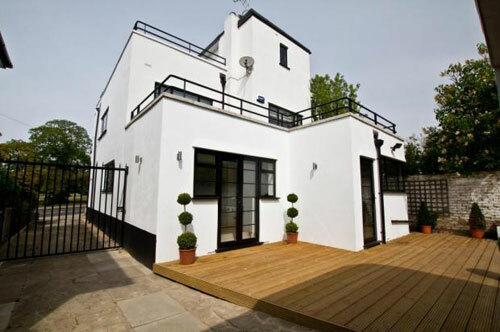 The guide has been compiled from the author’s personal visits and her extensive research is said to be the key selling point here. This isn’t just a guide pulled together from a desk. This sounds very much like a labour of love. It is the kind of thing you might want to keep in the car or in your bag. Or something to scan if you happen to be heading to a new area and wondering if there is anything with a touch of opulence and decadence around, even if time hasn’t been kind to it. 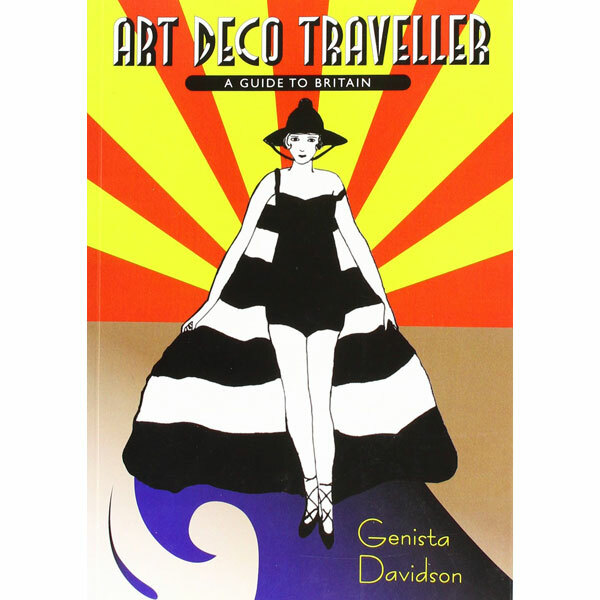 That release date for Art Deco Traveller: A Guide to the UK by Genista Davidson is 1st March and the price is £9.99.